Celebrate the women you love by turning their favorite memories into wall art. Give her a personalized gift she’ll be able to cherish for years. It’s time to surprise the leading woman in your life with a one-of-a-kind gift. Whether it’s your Mom, Stepmom, Grandmother or Mother-in-law, give her a personalized gift that she’ll always remember. She deserves a special personalized gift that she’ll always remember. This year, create Canvas Prints or Framed Prints for her most cherished moments. 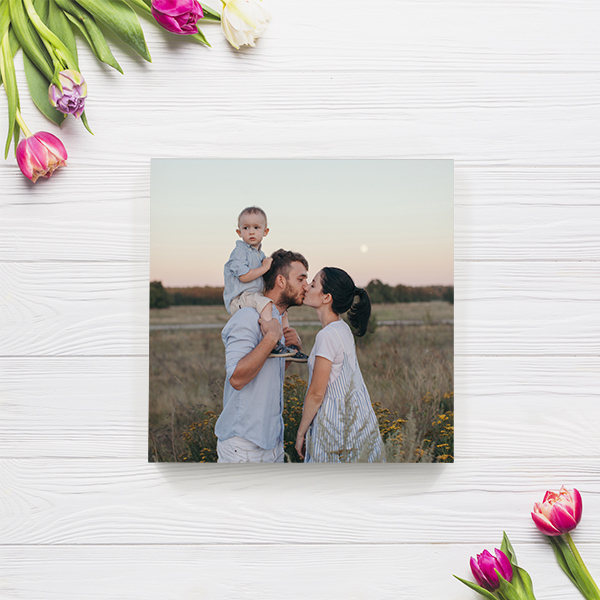 Celebrate her unconditional love and make those precious moments last forever with a beautiful Canvas Print. 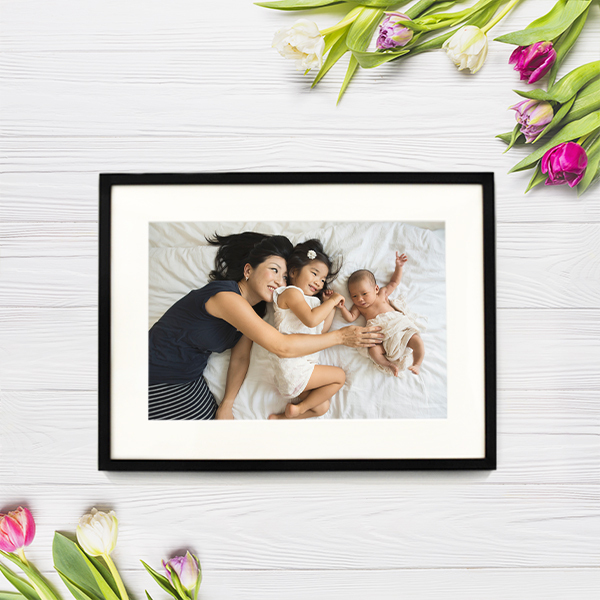 Make her say “Wow!” with a handcrafted Framed Print of her favorite moment with loved ones. We know buying the perfect personalized gift for mom can be stressful. We’ve done the brainstorming for you so you don’t have to. Don’t disappoint Mom with a last minute gift. Order by May 1st, 2019 to ensure that your gifts ship on time for Mother’s Day. A Mother’s Day gift she’ll never forget.